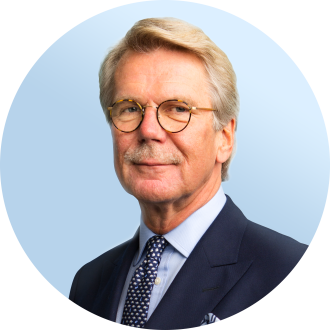 Member of the Board of Directors of Sampo plc since on 5 April 2001. Wahlroos holds 11,865,481 Sampo plc shares directly or through a controlled company. Wahlroos has been determined by Sampo’s Board of Directors to be independent of the company and of major shareholders under the rules on Finnish Corporate Governance Code.